The story that started Christmas centers on the birth of Jesus. I grew up knowing this story by heart and reminded about it every time I saw the Belen come Christmas time. In fact, the Belen had been the center of attraction in Christmas decorations during my childhood days. I can’t forget that moment when Tatay Doroy brought home a simple cardboard Belen that we had to assemble together. Times, however, seems to have changed. 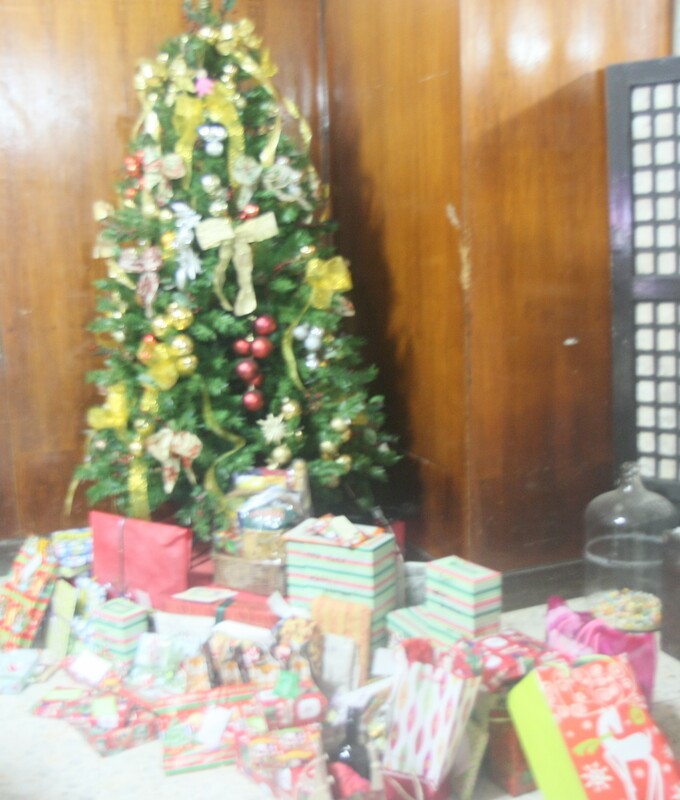 Today, one would not miss the Christmas tree complete with lights, glittering Christmas balls, and the gifts beneath it in almost every home. Santa Claus is also a permanent fixture in many homes. But not the Belen. Oops, it seems we’re also guilty of this lament, not because we forgot. The set we kept was already damaged and when I had the time to do some Christmas shopping, it was already hours before Christmas Eve. Previous PostPrevious Christmas Eve 2011: The Best Yet!